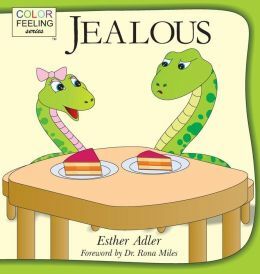 Book Jacket Synopsis: In this book, children will learn how to identify the physical sensations of feeling jealous, explore typical situations where they might be prone to feeling jealous, and develop coping skills to manage their jealousy more effectively. It is a clever book that is written in a simple and straightforward manner. The book associates a specific color and animal character with a feeling. Children will easily identify with this concept! It is a go-to book for parents and educators to use when they see a child is acting out and is not able to handle a feeling. The book helps kids build a healthy awareness of their feelings and learn coping mechanisms. 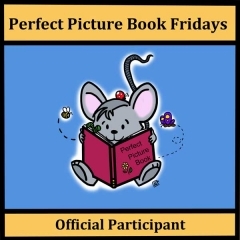 The illustrations are simple, bold and colorful, and support the book theme. It is also a great classroom discussion book. Resources: There are “interactive exercises woven throughout the book” and a series of worksheets at the end where the kids can draw a picture of what they look like when are jealous; make a list of what makes them feel jealous; write a short story about a time when they felt jealous; and draw a picture about a time when they felt jealous. 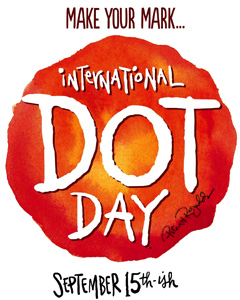 The worksheets from the books can be printed and used for free at http://www.BrightAwareness.com/print. 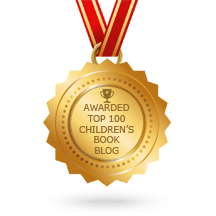 Note: Jealous is the fourth book in the ColorFeeling series that help children identify the physical sensations of feelings. The other books include Angry, Sad and Happy. See book covers below. Esther Adler, LMHC, received her undergraduate degree in Psychology and graduate degree in Mental Health Counseling from Brooklyn College of the City University of New York. She counsels children of all ages in schools and privately. 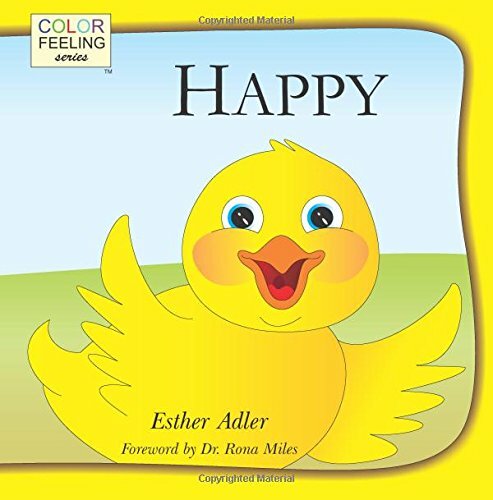 In her work within the field, Esther saw the need for the ColorFeeling series to help children develop a healthy awareness of their feelings. She is the mother of six children. 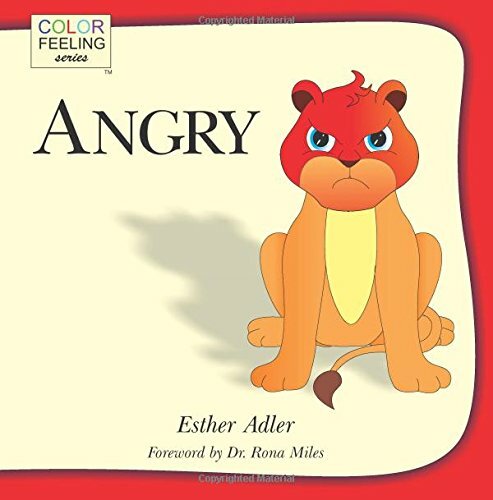 Posted on January 30, 2015 by Patricia Tilton •	This entry was posted in Esther Adler, Feelings, Perfect Picture Books and tagged Animals, Coping, Feelings, Jealous, Mental Health. Bookmark the permalink. Great series. Now you have me wondering if non-western peoples’ use the same colors to represent feelings. That is a great question. That would be a fun exercise with kids. They may picture a different animal with a color like red. I thought of a bull. 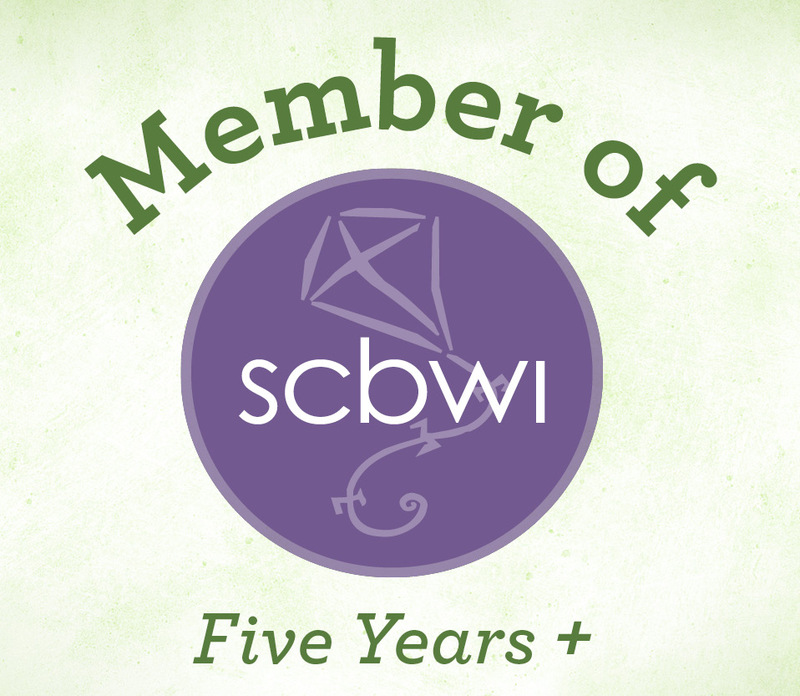 I was impressed with series and all of the activities worked into the book. I would have bought these for my kids when they were little. 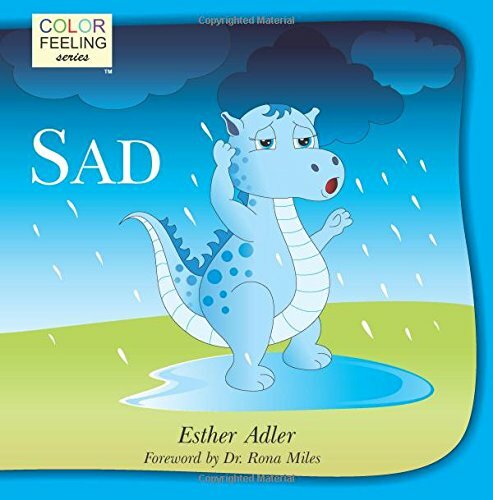 They sound like terrific, concise books to teach kids about their feelings. Joanna posed a very thoughtful question and got me wondering, too! Yes, I wished I had this series when my daughter was young. Yes, I liked her question because I pictured different animals with the colors. I absolutely love your new blog header!!! It’s gorgeous. Thank you Heather. I hope you enjoyed the books I introduced. Good idea, Pat. I hope there is one on peer pressure which I think is more of an issue these days. They ask for suggestions for additional books at the end. And I know the publicist will read the comments. This looks like a great book and an especially great series! I’m always talking with my son about different emotions, but I never thought to talk with him about the physical sensations that he may experience along with them. That will certainly make a huge difference! I love that there are picture books about this — it will save me a lot of energy. Sometimes I wonder if my son is listening to me, but I never wonder when we’re reading a picture book — he hears and retains everything. It is amazing! This is a great review and I’m looking forward to checking these books out! Thank you so much! I’m glad you find these books inspiring. I think a child will respond to a book and like being able to share his/her feelings about what they read. I just think this is a fabulous resource for parents and educators. Great activities at the end. Yes, it did. I thought about it as I read your review. It is a strong emotion. 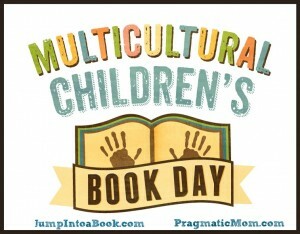 I love the simplicity of the books and the wonderful activities at the end. I bet the set of these would be perfect for the classroom. 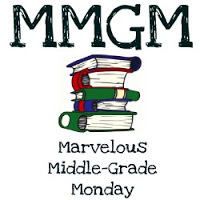 I could see myself looking for the ‘mood’ book I’m in! I hope teachers and counselors find these books, because they would be a great series to have on hand when problems occur in the classroom. I see you in Happy. Love that jealousy tastes like a sour pickle! And I like the thematic emotion-color series. These would definitely get a lot of use in the classroom. Thanks for highlighting! Glad you enjoyed the review. Yes, the analogy of jealousy tasking like a sour pickle is spot on. I agree, I think these would get a lot of use in the school rooms. This looks like a great series all around! Thanks for sharing! It is a great series to use with children. Great to talk about feelings. This seems like a great book! 😀 It’s cool to find books that help kids understand why they are feeling what they are – or at least know that other people have the same feelings. I agree, Erik. Thanks for your comment. 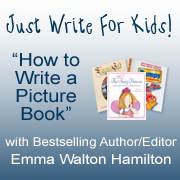 Yes, it is a fun book for kids and a wonderful resource for parents and teachers. I love the concept of associating colour with emotions. Interesting thought Joanna pointed out. Thanks for sharing Pat. Yes, I did too. I think it is a great concept to use to help kids talk about feelings. And, it’s fun. Great to have something teaching children about emotions. Yes, this was a wonderful story about learning what it feels like to be jealous.